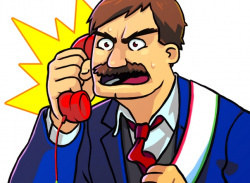 French development studio Yullaby is taking things back to the Game & Watch days with a new "beginner-friendly" title. 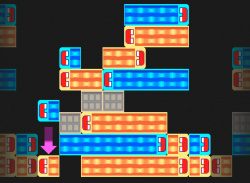 Fire Panic is a game that requires the player to map out a route on the lower screen for the fire engine to travel by in order to extinguish a series of fires on the street map. As you can see from.. Better get those puzzler skills warmed up. The folks over at Yullaby have just announced that their WiiWare puzzler Magnetis will finally be released in North America on December 7th for 500 Wii Points. 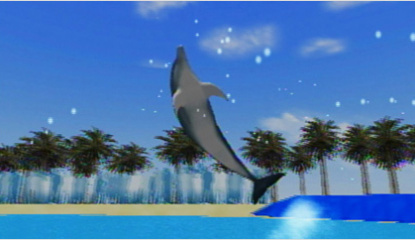 You might remember that the game was released in Europe back in September on the WiiWare service. 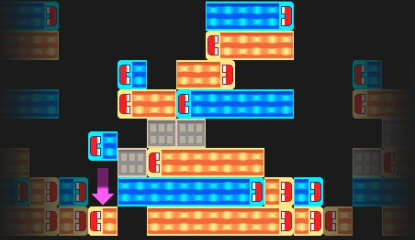 If you're still on the fence about this interesting puzzler, you can check out our full review of..
We put the upcoming WiiWare puzzler through its paces! 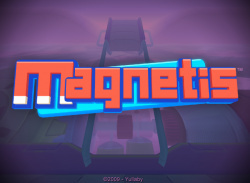 The guys over at Yullaby were kind enough to send over a preview build of their upcoming WiiWare puzzler Magnetis for us to try out. I got to spend a few hours with the game today and I have to say, it's really surprised me. Now I expected it to be a good puzzler, but the game has a very unique feel to it and some very challenging game play to..
At Nintendo Life: WiiWare we love to be the first to reveal upcoming WiiWare games – introducing Magnetis! 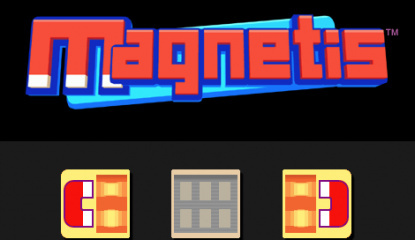 Magnetis, you scratch your head, what is this wonderful sounding game? 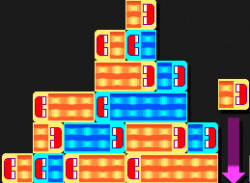 Well folks it’s another puzzler for WiiWare, but this time with a magnetic twist. The game is being developed by a Parisian studio by the name of Yullaby who contacted us recently to spread the word about their upcoming..